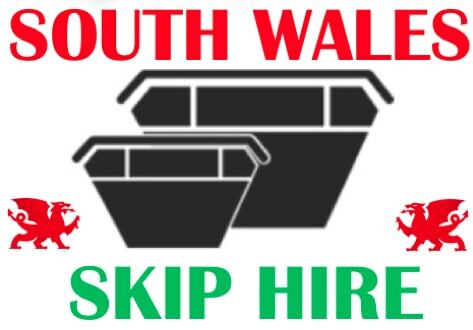 All sizes of Skips, including Mini Skips, Midi Skips and Builders Skips. We can organise Council permits if required. We are open 6 days a week so you can have your Skip delivered whenever you need it! © 2018 Caerphilly Skips | Proudly Built By Digital NRG Ltd.